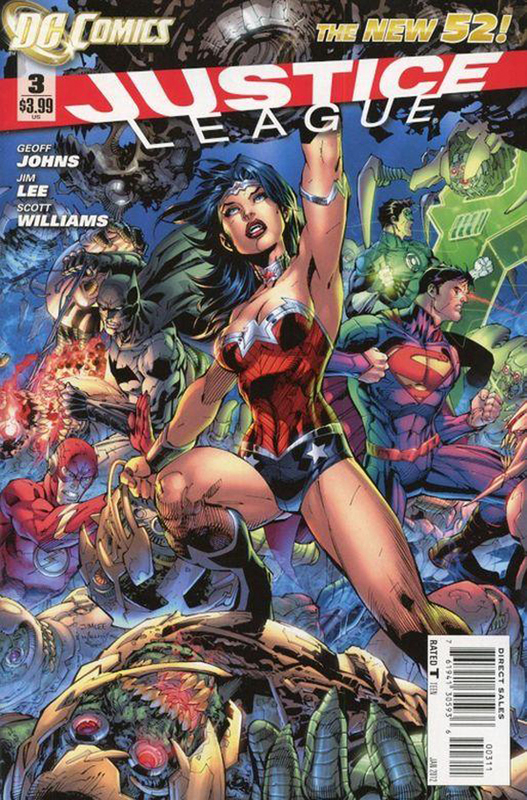 The latest issue of Geoff Johns and Jim Lee’s “New 52” Justice League series entered month three of DC Comics’ line-wide relaunch. 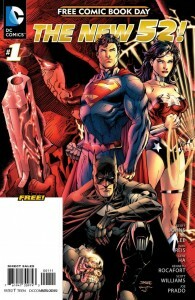 The title has become one of the best selling in years with two of the companies top creators telling a reimagined first meeting of DC’s mightiest heroes. This month (as the cover suggests) Wonder Woman was in the spotlight joining Batman, Green Lantern, Superman and the Flash, but a fair bit of attention was given to young Vic Stone as well. Spoilers for Justice League #3 and details of the New 52 Wonder Woman will follow. 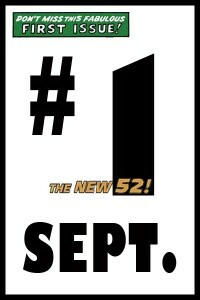 KevinMLD spent a lot of time here discussing what titles were expected to be hits and misses for him this month from DC Comics’ line-wide relaunch referred to as The New 52. I’ve remained relatively quiet while considering his recommendations and spending my time talking about some of September’s Other #1s. I did sample a fair number of New 52 books as well and not surprisingly, I went with almost all super hero titles choosing to leave most of DC’s “Dark” and “Edge” stuff off of my pull list. In fact, even though I feel like I invested a lot in the New 52 this month, I bought fewer than they’re shipping in one week and it’s time to evaluate whether I’ll be back for issue #2 of any of these titles. Kevin has agreed to join me in running down these books and his perspective as someone who’s followed DC’s publishing line closely over the years should be very different from my own as I’m relatively out of touch with it. New 52 Week Three Predictions: How’d I Do? Last Wednesday, in recognition of the second full week of DC Comics’ New 52 promotion, I recommended the seven new DC titles that I thought were most likely to be worthy of your attention and your money sight unseen. Now that we’ve had a week to digest them, the question is how did I do? 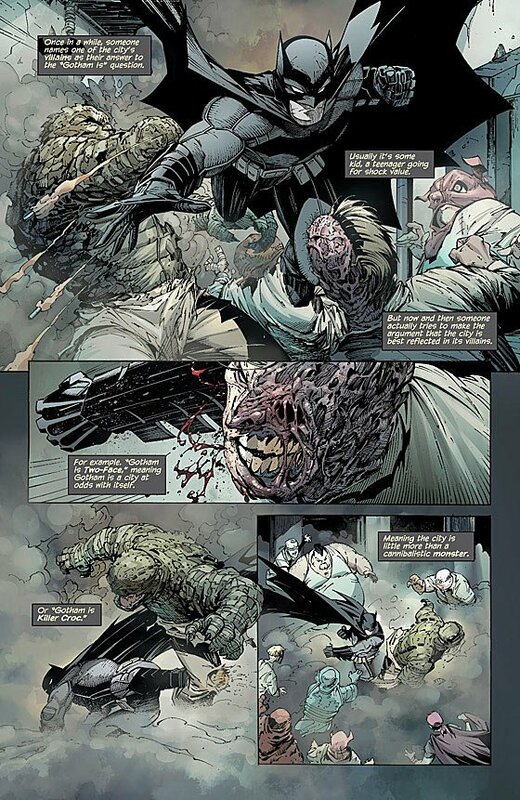 I think it’s safe to characterize the entire promotion as a monster success for DC at least in terms of PR for month one: sellouts across the line, reprints on the way and copies being ordered in the six figure range. Overall, I can honestly say the quality of the actual product has been stronger than I was expecting. 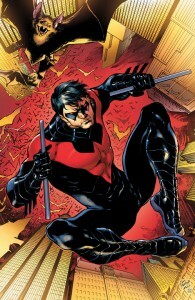 The books I personally recommended for week three in order of expected quality were as follows: Batman, Wonder Woman, Nightwing, Green Lantern Corps, DC Universe Presents: Deadman, Red Hood and the Outlaws and Catwoman. So how were they in reality? DC’s New 52 Week Three – What to Buy This Wednesday! 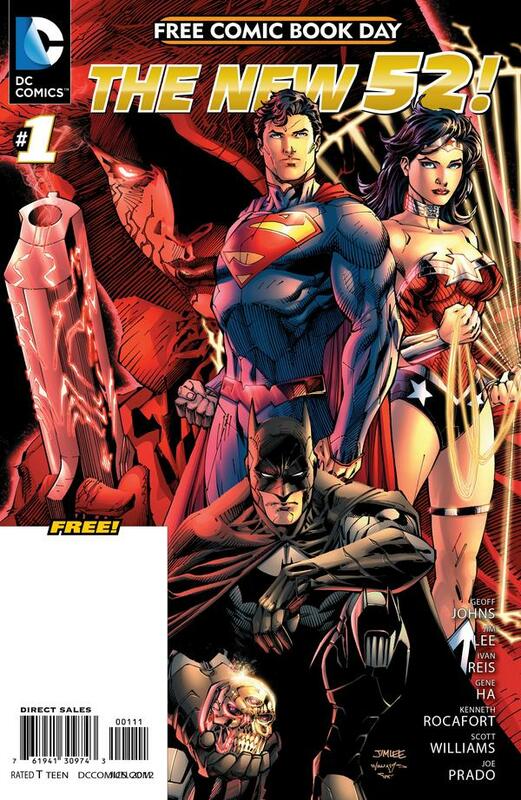 So this third week of the “New 52″ DC Universe is the first where there are more books I’m not interested in than ones that I am. Having said that, two of the books I’m most excited about are hitting the shelves today. In my opinion there are four new DCU books that are probably going to be worth checking out and two or three others I’m at least curious about.